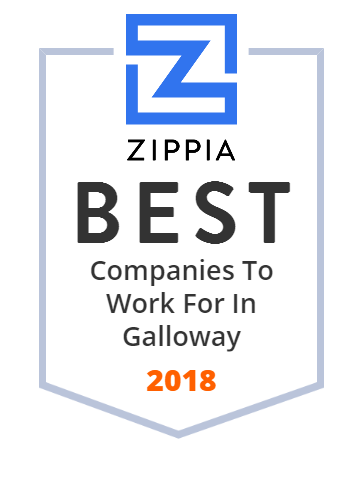 We hand-curated a list of the best companies to work for headquartered in and around Galloway, NJ using data on salaries, company financial health, and employee diversity. Just Four Wheels, Car, Truck and Van Rental. We have the rental vehicles you're looking for!